Positive Parenting Solutions Review - Is it as good as it sounds? 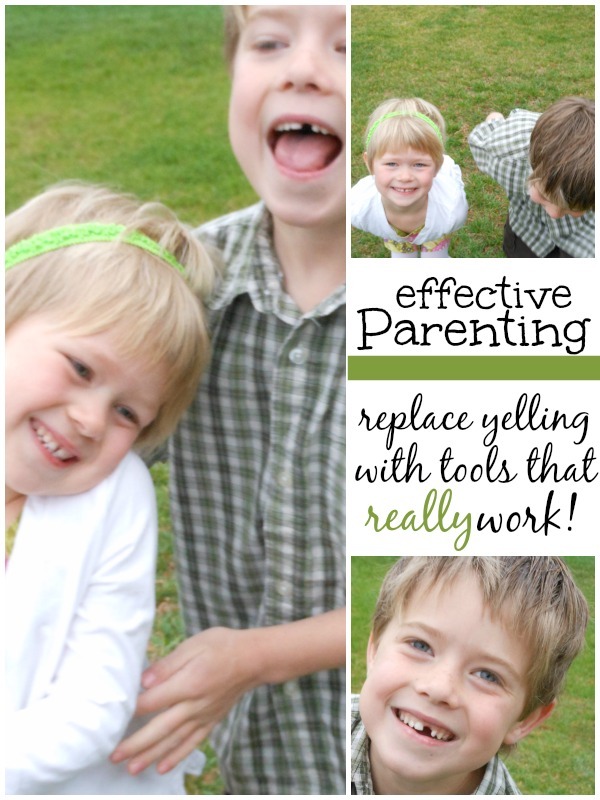 At a glance: Positive Parenting Solutions Review + 7 tips for getting out of the yelling cycle. What’s going on at your house right now? At ours there is way too much irritation, nagging and reminding coming from me. YUCK! The worst part is I know better! Whenever I get into one of these not so great cycles I know it’s time for a reboot. Once I’m on a positive (and patient) page, the entire house seems to settle into a more cooperative and happy place. This list of positive parenting solutions for a yell-free home contains affiliate links. If you make a purchase using one of the links, I will be compensated. Thank you for supporting Confidence Meets Parenting. Take care of you. You’ve heard that before right? You can’t be a positive influence on the family unless you are taking care of yourself. Make sure to schedule me time activities into your busy day. Replace the yelling. Want to hear a simple trick for getting kids to hear you without yelling? For the times when the purpose of yelling is to be heard ABOVE the rest of the noise, try whispering instead. It sounds crazy, I know. Try it anyway. You’ll be surprised how quiet the room gets when they have to work to hear what you have to say. Find someone to talk to. Even really small parenting issues can feel so big when you’re dealing with them on your own. Think about friends or family members that you can talk to who won’t just be an ear, but will also help you come up with ideas to try. You can also pop over to the Confident Parenting Facebook group and share your specific parenting challenges with others parents who are actively working to be the best parents they can be. Learn new techniques. Find ways to fill your parenting toolbox. The more techniques you have ready, the easier it is to feel confident in parenting situations with your kids (and avoid the yelling altogether). I’ve watched this free online webinar, Get Kids to Listen Without Nagging or Yelling, a few times and every time I do, I feel stronger. There are a few different time slots so you can attend when it works best for you. Set up routines around trouble areas. Take a minute to think about the times that you are doing the most yelling and nagging. Could the way you are doing certain tasks be part of the problem? If so, work on forming new routines around those tasks. Get down on their level. This is one of my favorite parenting tricks and it’s so simple!!! Two things will happen when you get down on your kid’s level (click on that link… the visual is incredible). First, you will be looking at your little love right in the face… still think yelling will come easy? Second, they will be able to hear you. Take that one step further by gently placing their hands on your cheeks. They can’t help look you straight in the eye. Did you pop in for the review of the Positive Parenting Solutions Online Course? Perhaps you’ve just finished up the Incredible Free Webinar and you are deciding if the taking the next step with Amy McReady is right for you. Here are five reasons I love Positive Parenting Solutions Onile Course. The video lessons are bite-sized. Each lesson is between 10-20 minutes long… making it the easy to fit into my day. Amy is easy to learn from. She speaks clearly, repeats important points and even when she shares something I already know… the way she says it helps it click. If you enjoyed her in the webinar, you can expect more of the same! There is an expert series. There are many fantastic topics available, but the one that stood out to me was “Get Your Partner on the Same Page”. Genius!! This parenting journey is so much easier when you can be a team working toward the same goal. A printable workbook is included. This is awesome for taking notes and for taking action later. Positive Parenting Solutions uses simple ideas and techniques that are actually pretty easy to put into place… now that we have Amy to show us how. Click the picture below to find out more about the webinar. I have had this happen before with my kids. It’s so weird but until they found friends their own age that they wanted to play with, they didn’t want to even go outside. Don’t know the ages of our kids but try different games, hide and seek, tag, sports, other kids, or parks. I had to force mine to go outside and they still come inside 1000 times but they are better! Love this SO! SO! much!!!! Pinned and shared in my Facebook business page. Thanks for the resource, i will apply for my son. My worst time of day is in the morning. I’m yelling at my younger son to get ready so that we can leave on time. He either refuses to get ready or will play and run around the house. It sets the tone for the rest of the day when the morning is so stressful. Any thoughts would be greatly appreciated. After reading this, I considered myself as positive mom. Seriously, I never yelled at my daughter. Thank you!